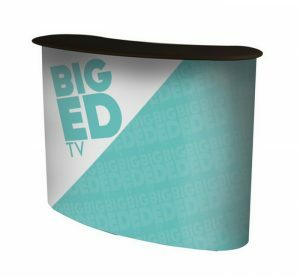 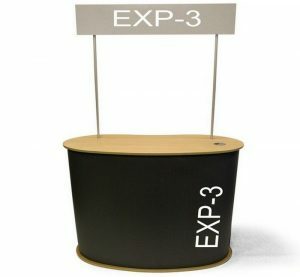 Display your brand name and product with a 90 Degree Booth at your next trade show or within your retail environment. 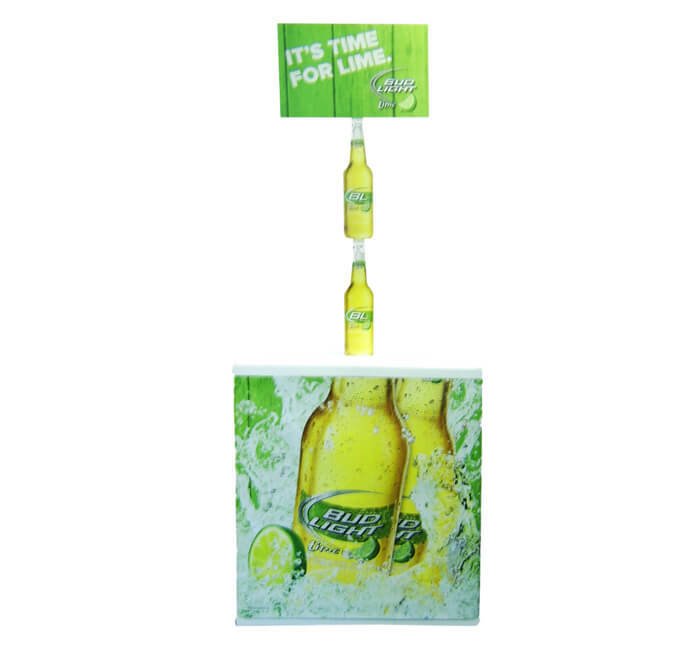 As a sampling and demonstration point-of-sale display, you can engage with your prospective clients. 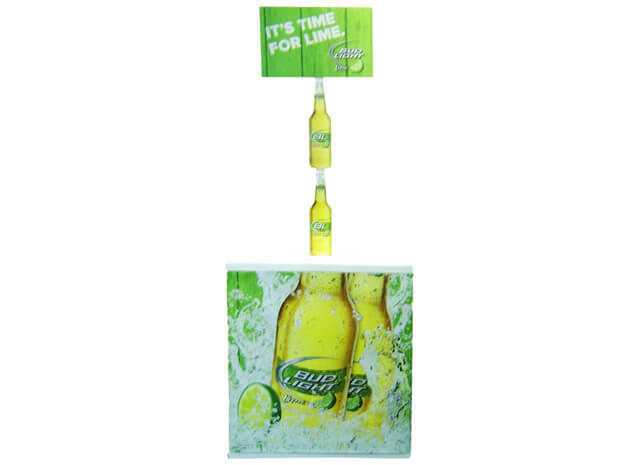 With its lightweight, foldable plastic construction, you can bring it anywhere and set it up within minutes.